Corals are marine invertebrates that live in the ocean in compact colonies. They are in the class Anthozoa of phylum Cnidaria. 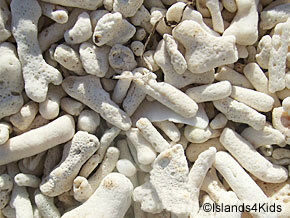 Their hard shells are formed out of calcium carbonate that corals secrete. Coral reefs play a very important role for the marne ecosystem! Thousands of sea creatures depend on coral reefs for their survival, as they provide food, habitats, and spawning and nursery grounds. 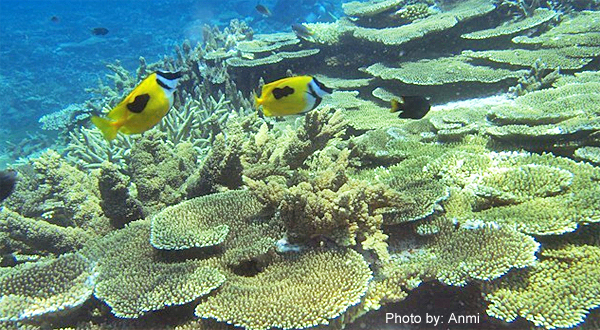 Not only do coral reefs support marine biodiversity, they support human life as well. 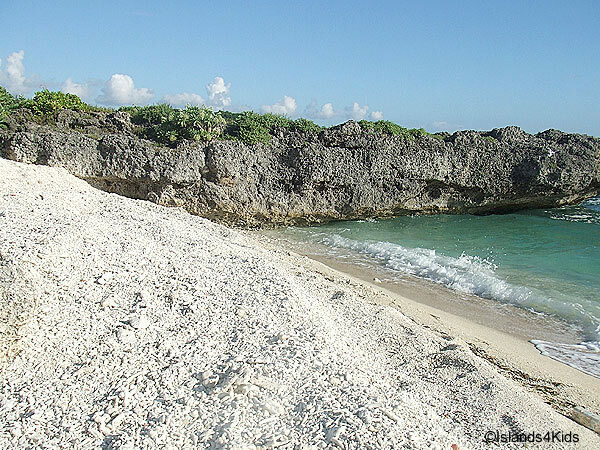 Coral ecosystems protect coastlines from storms and erosion; provide jobs and income to local economies from fishing, tourism, and recreation; are a source of new medicines; and provide food for millions by providing habitats for economically important fish species. What is happening to coral reefs? 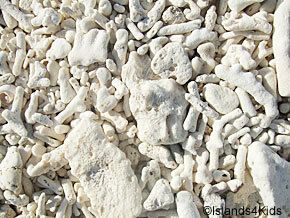 Unfortunately, coral reefs are at risk due to human activities. The three major threats to coral reefs are: climate change, unsustainable fishing, and land-based pollution. About 20% of the world’s reefs are damaged beyond recovery. 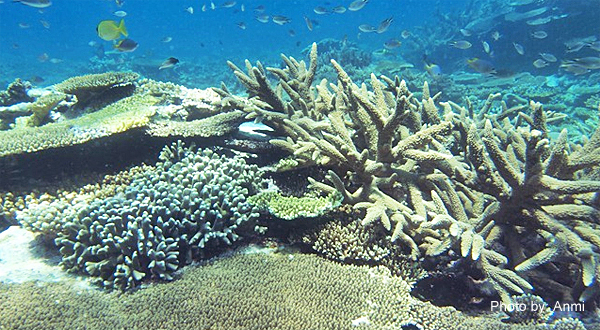 About half of the remaining coral reefs are under risk of collapse. Other threats to coral reefs include: coral disease, tropical storms, tourism, recreation, vessel damage, marine debris, and aquatic invasive species. As multiple threats overlap to create a larger problem, conservation efforts can be very difficult. We need to raise more awareness of the important roles that coral reefs play to both the marine ecosystem and for millions of people. 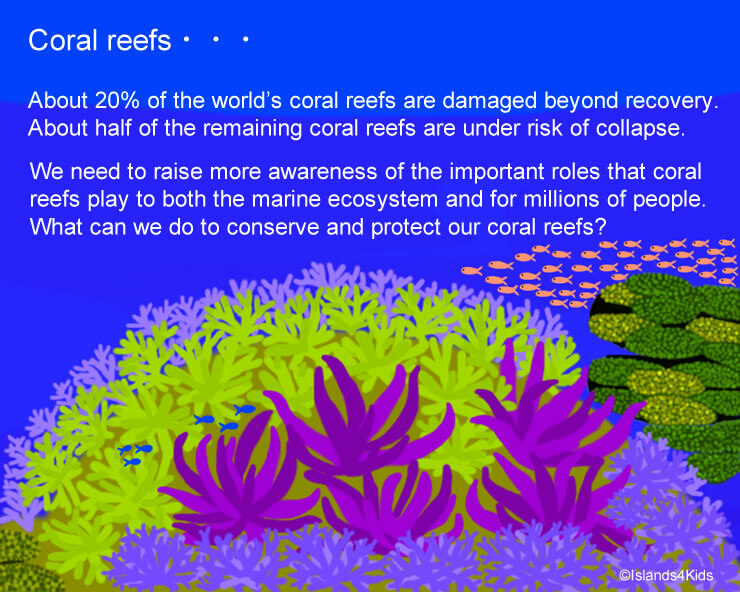 We all need to co-oporate and come up with solutions to conserve and protect our coral reefs. When corals are stressed by changes in conditions such as temperature, chemical, light, nutrients, they expel the symbiotic algae living in their tissues, causing them to turn completely white.